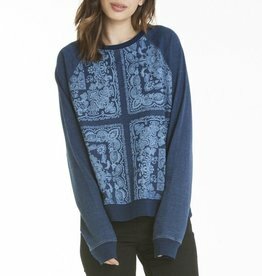 Viscose cotton knitted sweater with contrast colors intarsia design. 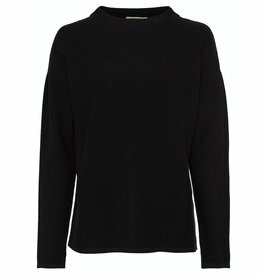 Round neckline. Long sleeve. Ribbed triangle detail at cuff and bottom pieces. 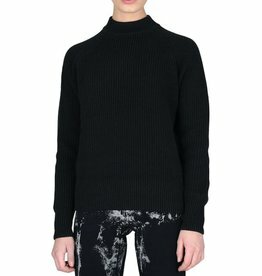 Light weight knit. 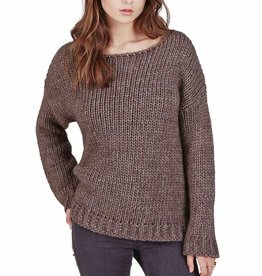 Relaxed fit chunky cable sweater with a dropped shoulder comes in a two-tone yarn. 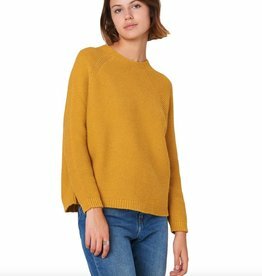 Rich jewel tone colors to play up your sweater weather game. 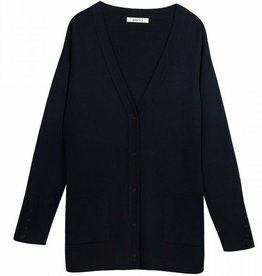 Shipmaster cardigan. Ribbed cotton. Deep V-neck. Ribbed trim. Button closure. Navy military-style buttons. Concealed cuff tabs with decorative buttons. 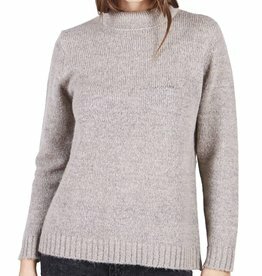 Your inner thermostat & Mother Nature will thank you for sticking this sweater in your bag! 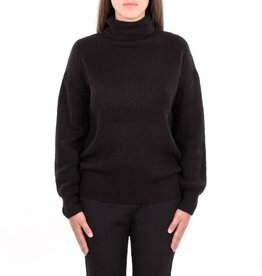 100% organic cotton, sustainably sourced, with a heightened neckline & thick cotton ribbing all around. fit. 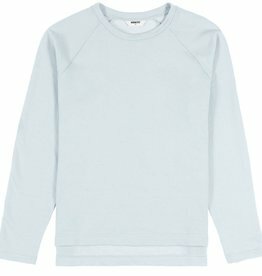 sweatshirten er lavet a jersey, har en rund hals og afkortede ærmer. 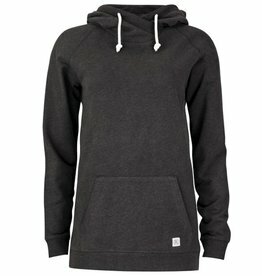 sweatshirten er 64 cm lang. 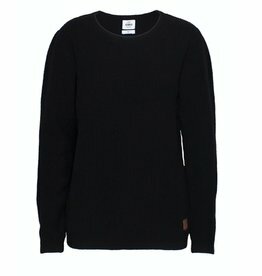 Cotton-knitted garment dye sweater. Boat neckline. 3/4 sleeve. Ribbed cuff. 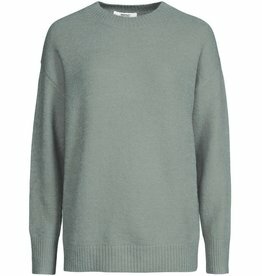 Light weight knit. 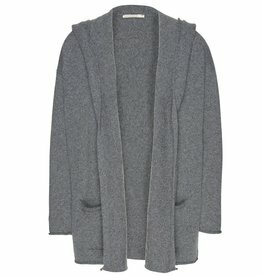 Kaily Solid smoke is an oversized classic mohair sweater. Caldeira pullover in a garter stitch. Woven and made in Italy. High, adjusted collar. 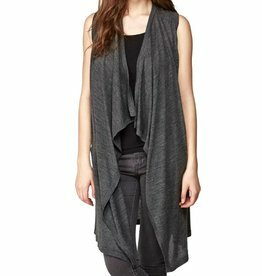 Raglan armholes. Rib stitch finishes. Oversize fit. 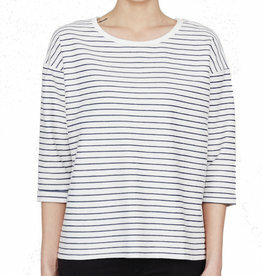 Oversized crew with an athletic twist. 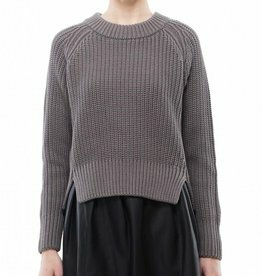 Custom striped rib detailing and cut in a speckled knit.